LED Lights for Aquaculture and Algae Farming. "The first man gets the oyster the second man gets the shell"
We manufacture reliable LED Lighting to your requirements. Red and Blue tube replacement or dedicated mix ratios with new fittings we help you to increase your production while reducing your operational overheads. Our aim is to source and use high grade bin quality chips to enables specific colour spectrum tolerances suitable for your requirements. Select from our wide variety of Aquaculture Growing Lights LED IP65 suitable for your set up or upgrade. From LED Linear Tri-Proof Batten Mounts to Tube replacements, Flood lights, High or Low Bays, Specific Spectrum Controllable Luminaries and Systems, we have the solutions for your scale of operation. To learn more about our WiFi controlled and programmable via the Tuyu App Fish Farming spectral lights visit our Fish Farming Lights page here below. The world of algae is fascinating and as old as the planet we live upon. 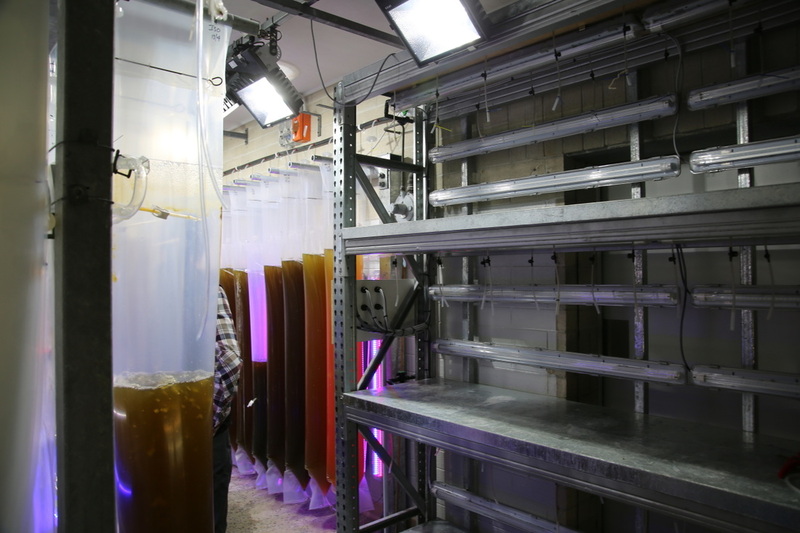 Our vertical mounting Algae Lights curved design is ideal for commercial farming and production. 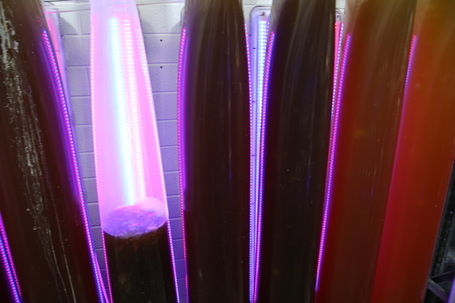 WiFi controlled Algae lights allows for 24 hour production for the home hobbyist or scientist. Our FHW Series Ship Boat and deck lights are also used in the aquaculture industry. FHW offers high resistance to corrosion, vibration and are a compact high watt output luminary. Available in various colour temperatures and beam angles. Poly-carbonate IP65 Tri-Proof Linear Battens come in 600, 1200 and 1500mm lengths with varying wattage's. Available in any colour or colour temperature (including mixed chips) our Tri-Proof is a popular go to luminary within the Aquaculture Industry for Aquarium Lighting due to its cost efficiency. With a poly-carbonate construction and stainless steel lens clips our Trip-Proof has a high resistance to corrosion and attack from salt and chemicals both alkaline and acid. Lenses are available in both clear for optimum lumen output, used in the growing of fish farming or algae farming and opal giving a more of a diffused light usually used in walkways or for general lighting in Aquaculture or Laboratory set ups. Our Tri-Proof Linear Batten Aquaculture Aquarium Light comes standard wired with a 2 metre cord ready to plug and play. We at Eco Industrial Supplies are world leaders in the development of LED lighting and aquaculture lighting systems for the aquaculture and science research industries. We are working with both leading government & private enterprise scientists in the development of more effective aquaculture LED lighting solutions. 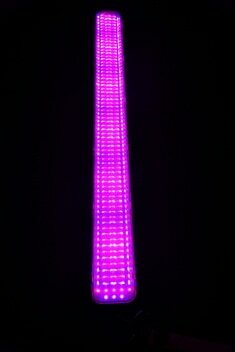 Our 1500mm Red and Blue mixed LED chip Linear Batten is a cost efficient solution for Algae farming and large Reef Tank Lighting applications. 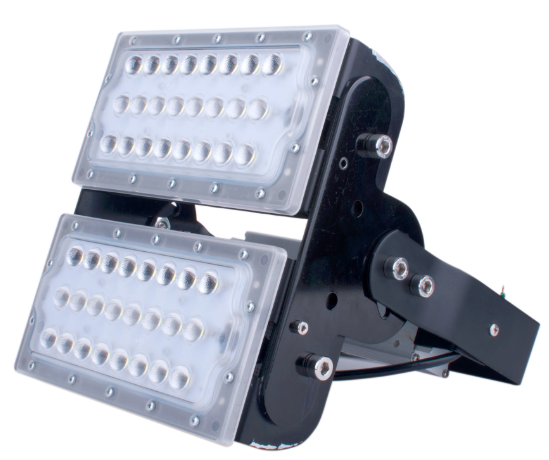 Our T-Rex Series LED Flood and Spot Lights are ideal for aquaculture research and production. Powered with high output Samsung LED Chips combined with the T-Rex`s unique design features of adjustable projection and changeable 10,30,60 and 110 beam angle lenses this luminary offers functionality for a wide range of applications. Available in 50,100,150,200 and 300 Watt. Oyster Farming, Fish Farming and Algae Farming, we have the solutions for you. Check out our 60 Watt IP65 LED Panel Light for your grading rooms that will handle the moisture laden environment and offer a diffused bright work space that is easy on the eye. Algae Farmers can use a diffused light when growing algae in plastic bags and supplied with dimming driver for Aquaculture Lighting Systems. We use the best quality components available to manufacture your lights. While we do stock the most popular items please allow 4 weeks to manufacture and test your lights. Contact us for available stock. Our Reef Tank Lighting G3 Series is medicated light to simulate a natural lighting environment. From our G3 90 watt units pictured here to 540 watt we have the ideal marine aquarium lighting solution for you. Units can be connected together with a power cord so they all are powered by one supply cord and work together as a chain. click here to learn what Wikipedia has to say about artificial sunlight. 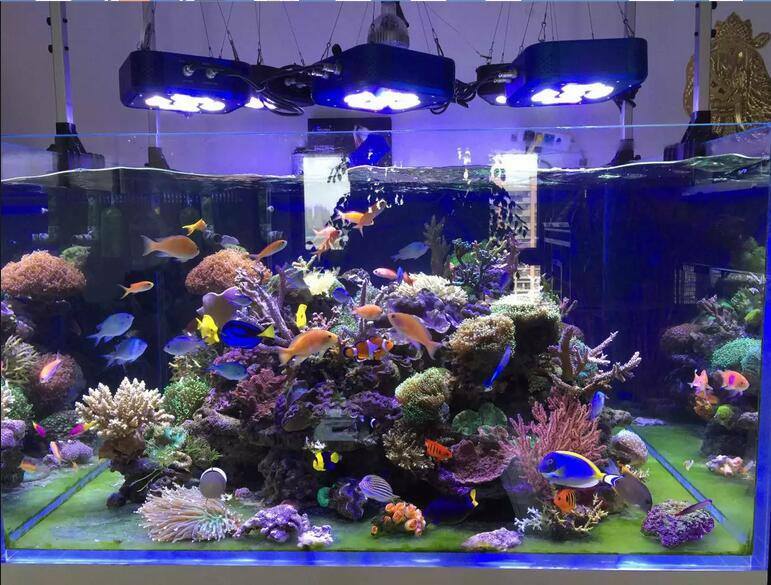 Our Aquarium Lighting LED G3 series is a RF controlled lighting system great for growing coral and fish. Algae Farmers and Aquatic Plant Growers will benefit from our G3 RF controlled Lighting System or our G4 Wifi controlled lighting system. 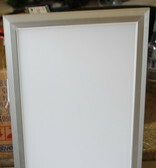 go to our aquarium lights G3 controllable page here. go to our Plant Growing Lights G3 and G4 controllable page here. Our UFO High Bays are a cost effective high output lighting solution for larger Aquaculture Farming operations especially where there are high ceilings. The option of a dimmable lighting solution offers the ability to mimic a natural sunlight day, cloudy day, sunrise or sunset to a moonlit night. Our designed Aquaculture Lighting Systems will assist in fish or coral spawning , feeding and resting cycles. Talk to us about your specific requirements and we will offer a cost effective lighting solution for you. 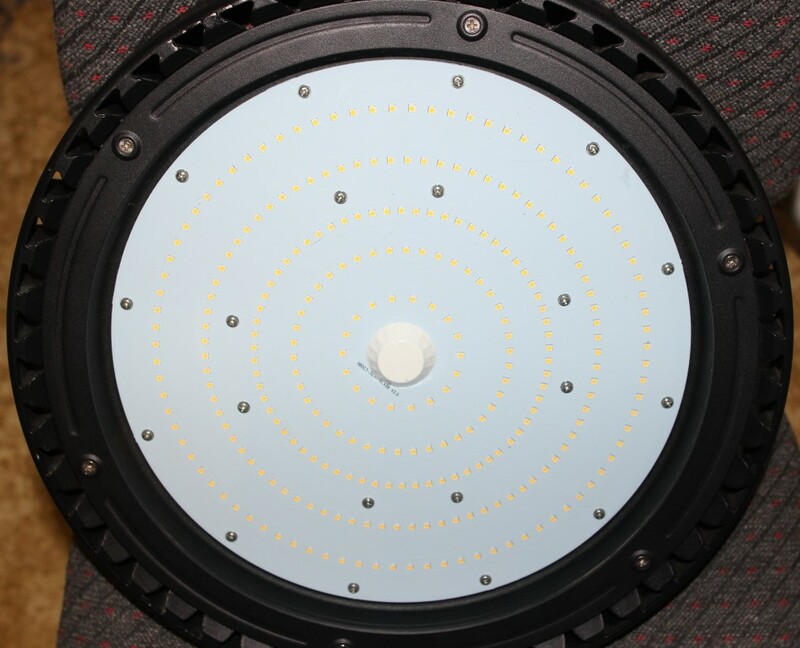 Our UFO Design LED High bays for Aquaculture room lighting applications are made with best quality components to produce a high lumen per watt output saving on electricity consumption. Click on the Aquaculture Growing Lights LED IP65 below to buy or find out more.